In response to mounting evidence supporting the effective use of medical cannabis to treat chronic pain, seizures, and many other health problems, and in the face of case studies revealing life changing results for patients who incorporate cannabis into their healthcare plan, the Cayman Islands are making a ground-breaking medical cannabis introduction. 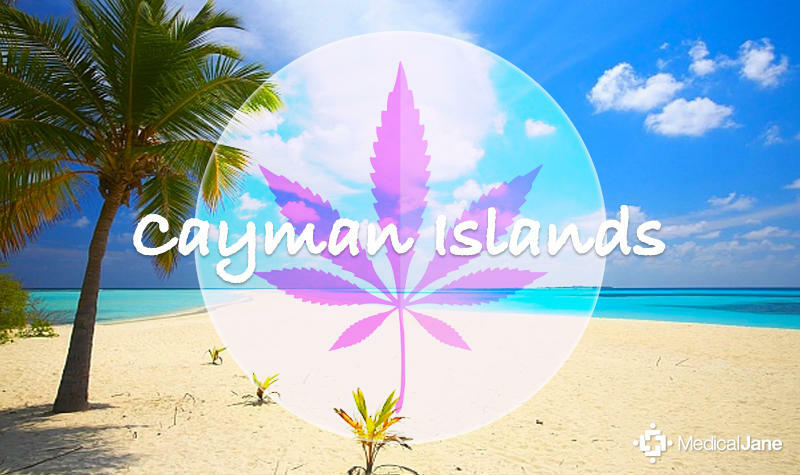 Grand Cayman’s CTMH Doctors Hospital and Cayman Pharmacy Group have introduced medical cannabis for physician-selected patients who are residents in the Cayman Islands. During this initial phase, the primary focus is to engage and educate patients, and to track their progress. As with all prescriptions in the country, Professional Pharmacy provides free and confidential patient counseling on prescriptions they dispense, and this same service will be offered for cannabis treatments. For the time-being, cannabis oil must be imported to the islands. According to a press release, CanniMed Therapeutics Inc. will export 12,960 ml of CanniMed® oils to Caribbean Medical Distributors Ltd., located in the Cayman Islands. CanniMed Therapeutics is a Canadian-based, international plant biopharmaceutical company with 15 years of pharmaceutical cannabis cultivation experience. In addition, CanniMed has an active plant biotechnology research and product development program focused on the production of plant-based materials for pharmaceutical, agricultural, and environmental applications. Caribbean Medical Distributors Ltd. is working with Professional Pharmacy Services Ltd., located in the CTMH Doctors Hospital (George Town, Cayman Islands) to dispense the cannabis oil. Cannabis-based treatments are approved for use only in the Cayman Islands and the medicine cannot legally cross international borders. For example, patients cannot carry medical cannabis into other countries, even with a prescription. Warren believes Cayman could better manage the quality and availability of cannabis if it was grown on the Island, rather than being restricted by the laws of exporter countries. Though the law in Cayman was changed last November and an import certificate for cannabis oil has been approved locally, issues around exporting it from the countries that grow cannabis complicates the process.